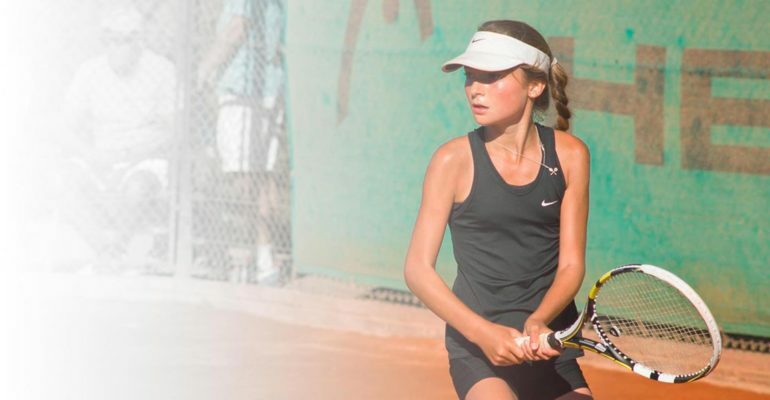 Jasmine Conway is a GLL Sport Foundation supported tennis player based out in South Oxfordshire. She has written a summary of her current rankings and her season so far. Jasmine took part in the summer Nike National grade 1 event.which is the pinnacle of the British domestic calendar bringing together the very top National players. She was the only player that qualified for 2 age groups, 12u and 14u. 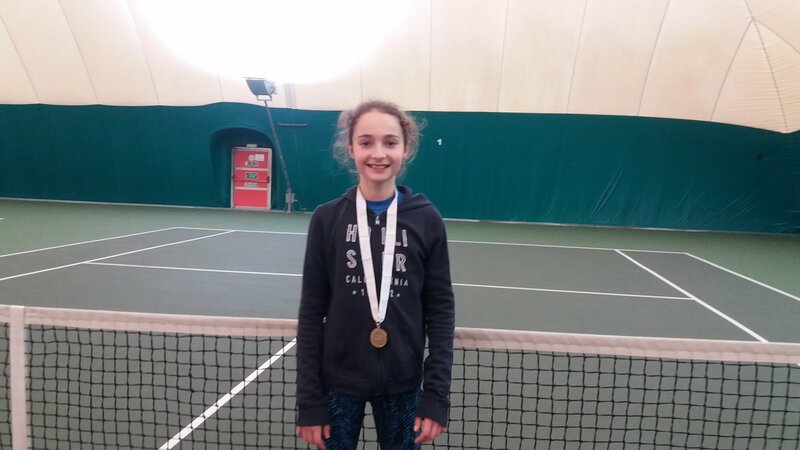 Jasmine decided to take part in the older age group for development reasons , which meant she was the very youngest player by a year at the tournament which will see her ranking will drop next week as she chose a much tougher competition.